Barnes and Noble has a buy 1, get one 1/2 off, strangely including LEGO. Select sets only, of course. 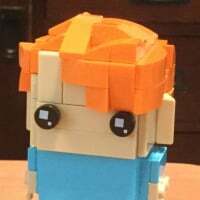 Better link to just LEGO. ^Thanks for the link. I wish BN.com had a better way to filter so that you could only see items shipping from BN.com (not third party) and only items in stock. Great, NOW it works. I was trying for most of the day yesterday to get some sets and the discount wasn't being taken off. Now it works and they're OOS. 2) Servers can sometimes just shut down for small periods. 3) Just search for the sets you want then go from there. The big sets are pretty much gone. Actually, I said select because it didn't cover some of the exclusive ones they sell, like the Ferris Wheel. It was kinda meh. Really just hoping to stir this section up again. 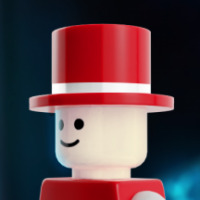 This week is educators discount week (personal use) and I price checked a lego set with the guy at the register: no dice. The system has effectively blocked Lego sets. I'm not renewing my BN card. Doesn't make sense anymore. @MrJ_NY BN doesn't do shelf tags, sets have price tags, usually on the bottom of the box. 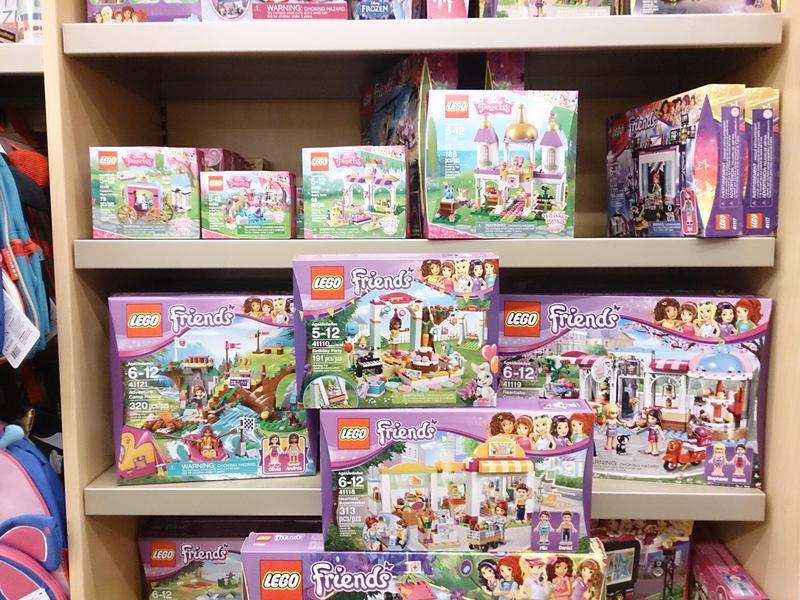 Funny thing is, as small it may be, BN's Lego pricing is usually a few cents cheaper than MSRP. Example: If MSRP is $19.99, BN would price it at $19.95. So these guys are out too, but I didn't find the bat signal. The new SW constraction figures were out today. Actually I'm not sure if all of them were, my daughter was only interested in Rey and that store doesn't have a lot of room. 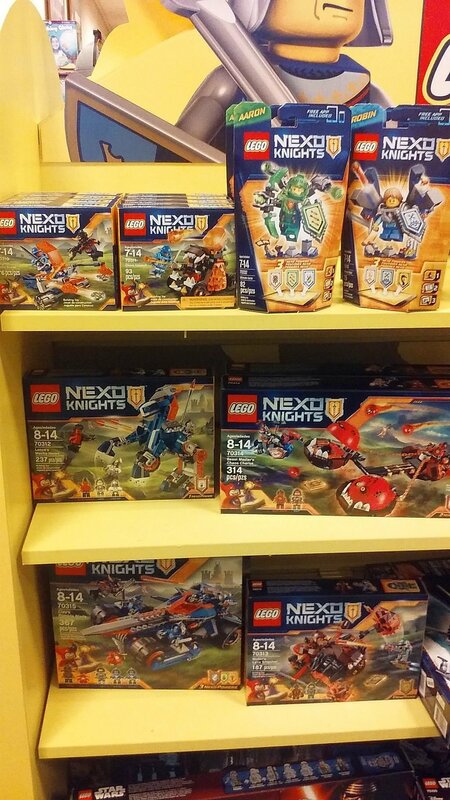 Still lots of Nexo Knights but I don't remember seeing new Super Heroes. I think the stores randomly select what to put out cause I saw one TFA Battle Pack but nothing else. Also, some new friends sets. @Pumpkin_3CK5 New Friends sets?! I didn't even get to that section, ugh. I saw 41111, 41113-17, 41120. @Pumpkin_3CK5 That's right, rub it in :). Well, at least you didn't see the treehouse, then I'd be braving our forecasted tornadoes tonight to go look. I thought you wanted to know which sets I saw haha my bad I'll be going there again later cause it seems like they're slowly putting out all the new stuff everyday. Stay safe btw! Here's today's releases lolz I wonder if they had more in the morning. Poop. @Pumpkin_3CK5 They already have the ferry?!?!?!? @kiki180703 Ja. Hopefully they have more new sets later this morning. I want that bat signal and that pug dog friends set. @Pumpkin_3CK5 Do you live above a Barnes & Noble store? @kiki180703 I saw the ferry in Tennessee too. Yeesh I completely forgot to check the Barnes and Noble for these sets when I was in the mall just a few days ago for that reason. Oh well, fingers crossed next time. Saw the Bat Signal. Passed on it. Picked up the only two Ultimates they had, Clay and Aaron. I'll get the rest later in MN. Has anyone noticed the after Christmas sale that they had like last year? I remember picking up several sets at good prices. They're having the clearance sale but the only LEGO items included are alarm clocks around here. Disappointing, I picked up a lot of Fairy Brick donations in that sale last year. I saw nothing on sale, just new bionicle sets. Sorry for the late response: Stevens Creek. I'm sure they'll be stocking them soon all over the place. Anyone seen the CMF series 15? I haven't in the South Bay. ^South Bay of what? I'm in the South Bay too, but of L.A.
^Doh! Extra shame on me since that's my hometown. @ethanjwall Recently? My BN was doing that a while ago, right after the RRP changed, but they've been $3.99 again the last two series. @Jenni: Yeah, it was pretty recently :O I think it was about 3 months ago? @ethanjwall I hope they haven't changed back. I bought series 14 at $3.99 a while ago. 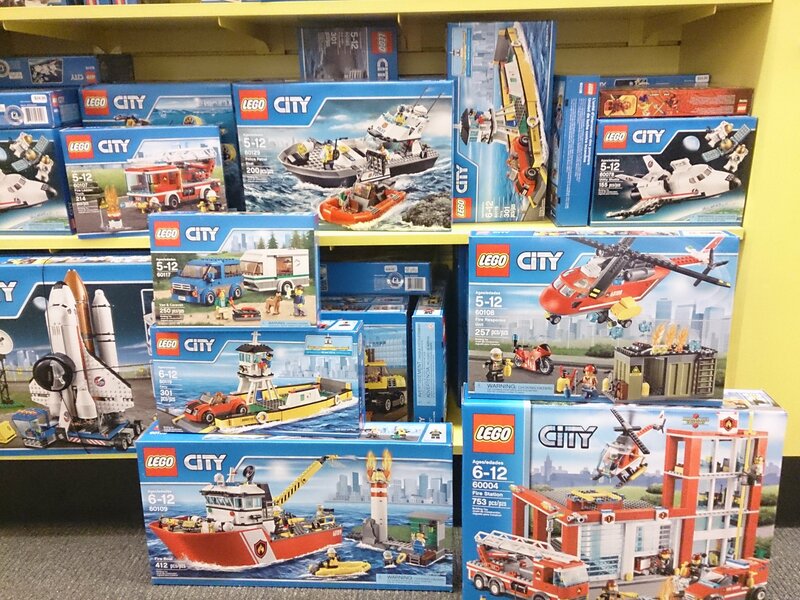 I checked today and they didn't have any CMF at all. New sets popping up at my local b&n. 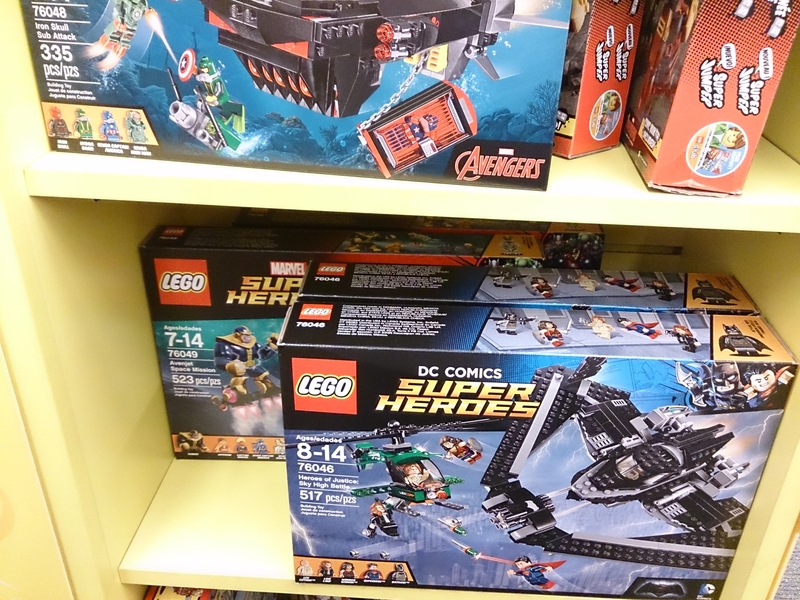 Most ninjago sets are out, couple of mighty micros. I'm sure the civil war sets are gonna be out in the next few days. Picked up an iron golem minecraft set as well.